Cloud Microscope - Oasis Scientific Inc. 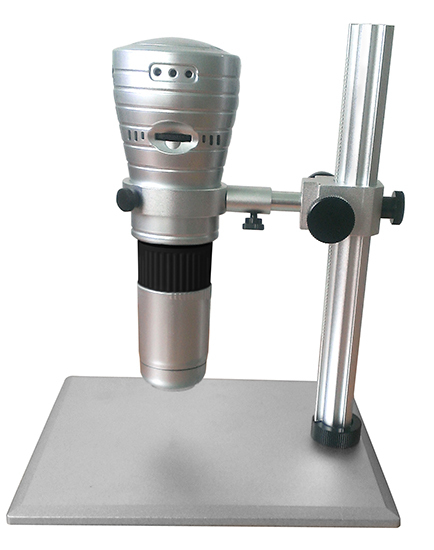 The H.264 Cloud HD Microscope is the only equipment that can view objects in other place via P2P technology. It also supports high magnification and video quality no matter how far you are because it is built-in H.264 video encoder. Moreover, it can Snapshot, Record and play back by free download APP. You will see the microscope video anytime anywhere. 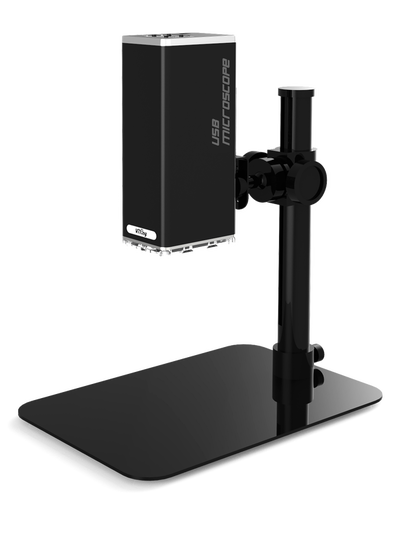 · Support H.264 Video Stream Simultaneously. · Built-in P2P technology without IP setting and router, can view objects from internet (the other place). · Works with iPhone/iPad/Android/Tablet via wireless and free downloads. 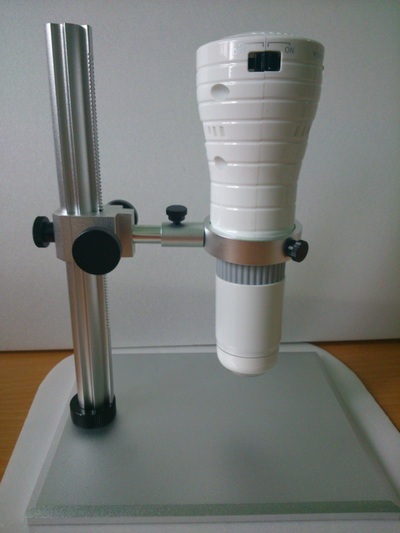 · Easy to get on the internet when you connect to Wireless Microscope at the same time. · Support 1280x960 video quality. · Support Still Image Resolution: 1280x960. · Support record and play back function. · Transmit Range: 30M (open sight). 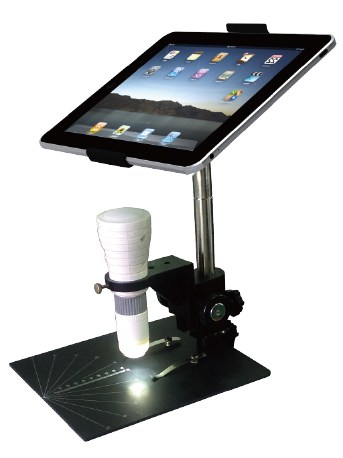 · Snap the image immediately and save the magnified result. 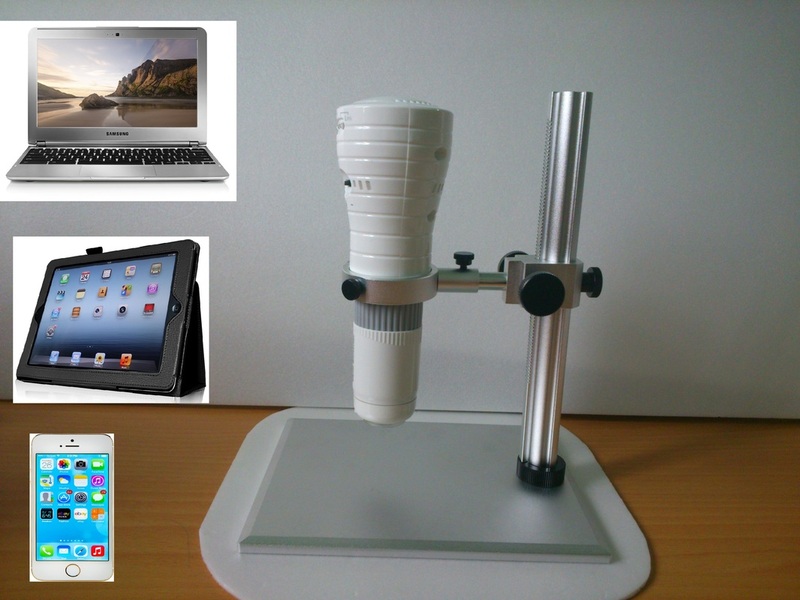 · With proportional scale, crosshair and picture compared function in APP. 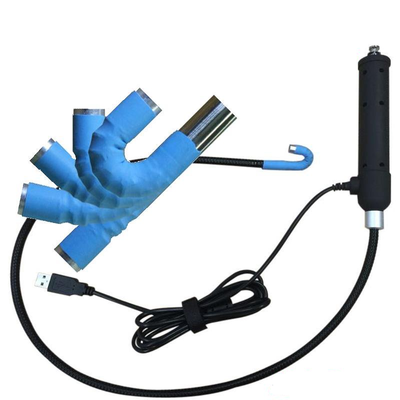 · Works on Mac/Windows via USB. · Magnification: up to 500x. 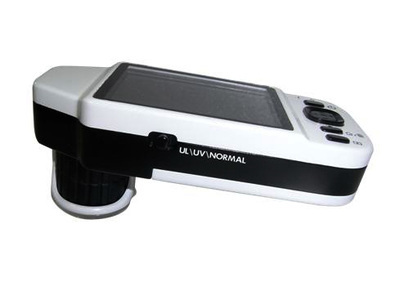 · Built-in 4 White LEDs with adjustable brightness. · Equipped with a spherical high-tech lens inside and anti-dust lens design on head of housing.